Dense on-again, off-again fog repeatedly delayed the third round of the Farmers Insurance Open in Torrey Pines Saturday. The golf tournament was set to resume at 7:20 a.m., but thick fog over La Jolla and Torrey Pines caused an initial three-hour delay on the course -- and then some. By 10:25 a.m., the tournament was underway, but that didn’t last long. 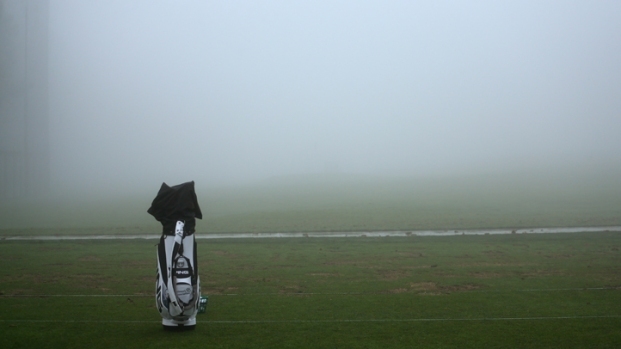 Five minutes after play began, the PGA Tour website reported that the fog had returned and play had again been suspended at the Farmers Insurance Open. Only the first groups had hit their tee shots to start when the La Jolla marine layer rolled back in. The fog in San Diego Saturday was accompanied by mist and scattered rain in some parts of the county. Just before noon, a tweet on the PGA Tour’s Twitter page announced that the fog appeared to be letting up and the tournament would resume at 12:20 p.m. But, again, that proved to be another false restart. At 12:35 p.m. the PGA Tour Twitter page announced the fog had rolled back in at Torrey Pines, delaying play once again. At that point, there was no word on when the golf tournament would resume. Mark Russell, VP of rules and competition for the PGA Tour told the PGA Tour website that there was nothing they could do about the fog or visibility on the course. Russell said players couldn’t see 30 yards in front of them due to the fog. He said that if players weren't able to tee off soon, the golf tournament may be pushed into Monday. 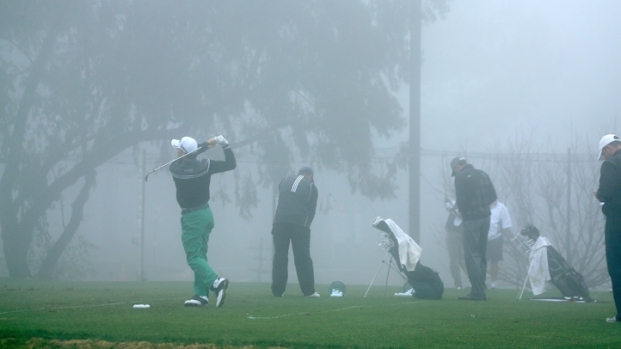 As of 2 p.m., the fog persisted and only three players had completed one hole, the PGA Tour website reported. There are a total of 87 players who made the 36-hole cut. By 4 p.m., the professional golfers had called it a day, with play officially cancelled until Sunday morning. The tournament will now extend into Monday to make up for the lost foggy Saturday. According to NBC 7 sports reporter Derek Togerson, this is only the third time since 1968 that this golf tournament in Torrey Pines has been delayed due to fog. Togerson says the only other two fog delays happened back in 1992 and 2005. With the Farmers Insurance Open fogged out in Torrey Pines, local shops got a boost in business. NBC 7's Lea Sutton reports on how the delayed tournament is impacting local business owners. Russell said Monday tickets to attend the Farmers Insurance Open will be free. Parking at the Glider Port will also be free and shuttles will run from Del Mar and the UTC Executive Lots for $15. "We felt it was the right thing to do, because of the recent weather issues," said Peter Ripa, Executive Director for the Farmers Insurance Open. For more information about tickets to the tournament, visit this website. 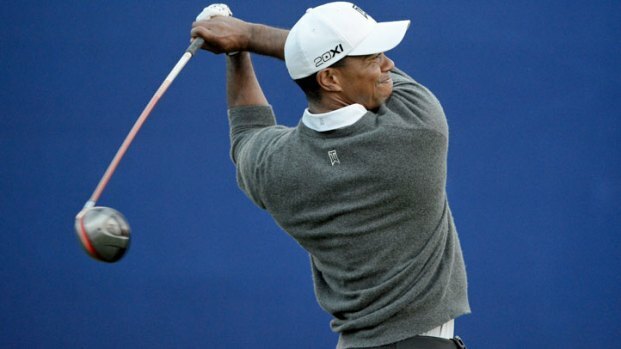 On Friday, Tiger Woods finished atop the leaderboard despite another gloomy, dreary day of golf. It remains to be seen whether the pro can keep his lead. 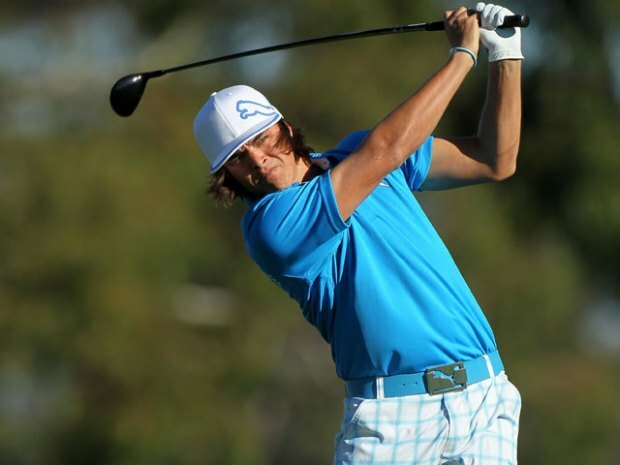 On Sunday at 7 a.m., the fog had cleared and the third round of the Farmers Insurance Open was finally underway. Weather permitting, golfers will play from sunrise to sundown Sunday, with the tournament set to wrap up by Monday.